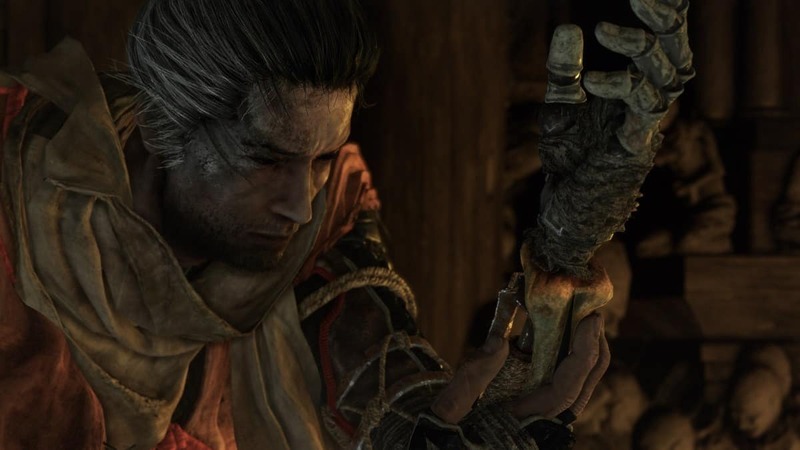 Sekiro Shadows Die Twice is promised to be different from any other game FromSoftware has put out for their players. 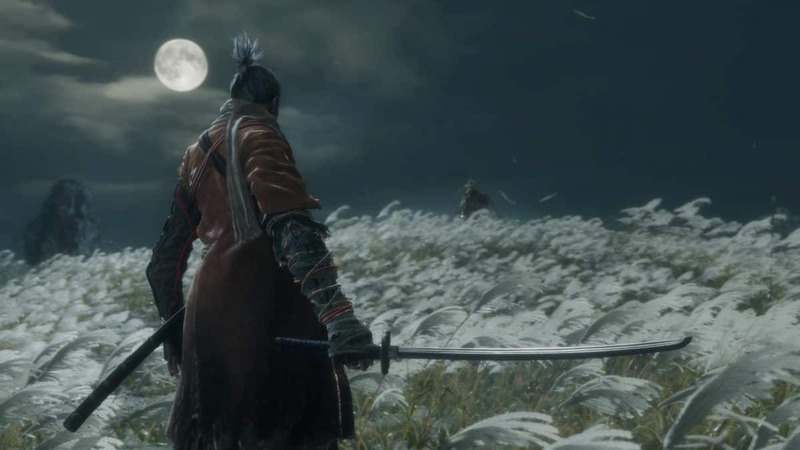 The diversity of Sekiro starts with it not being a multiplayer game instead the game revolves around one character. The game has a set character and has no place for its customization. 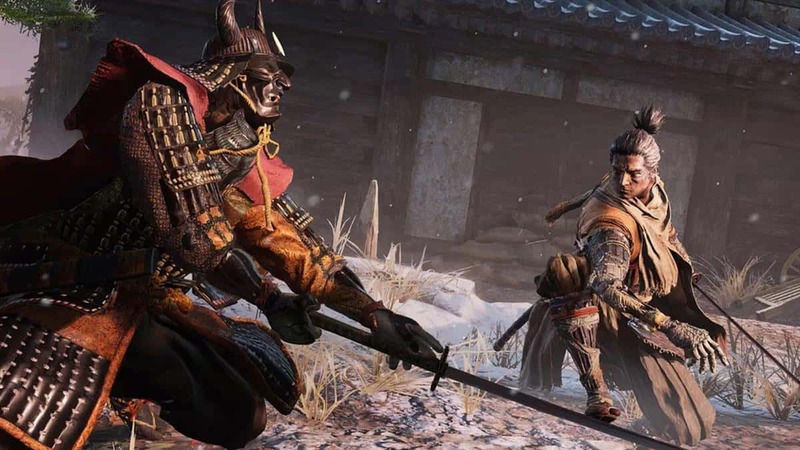 Sekiro Shadows Die Twice has some basic techniques that will need mastering and will be used throughout the game hence paying attention to these skills will help you in combats. 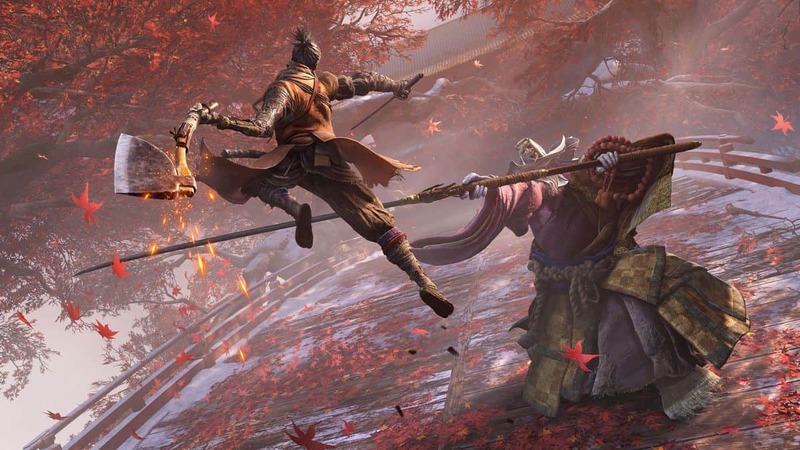 Learn all about in our Sekiro: Shadows Die Twice Beginners Guide. 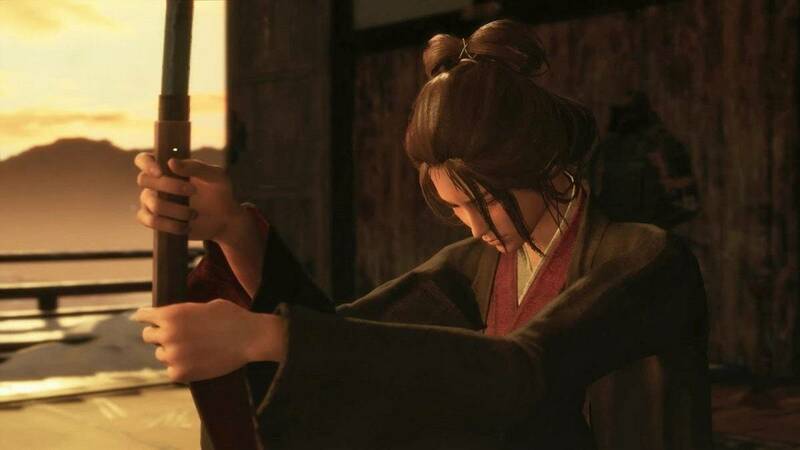 When starting the game you are given a katana that you will be working with. Attack your enemies by using L1/RB. The sword will need some practice to get skilled in. Other than that, there are other techniques the player has to be focusing on. The game has to be won with the attacks but do not forget to dodge and block. These are one of the main components of the game. 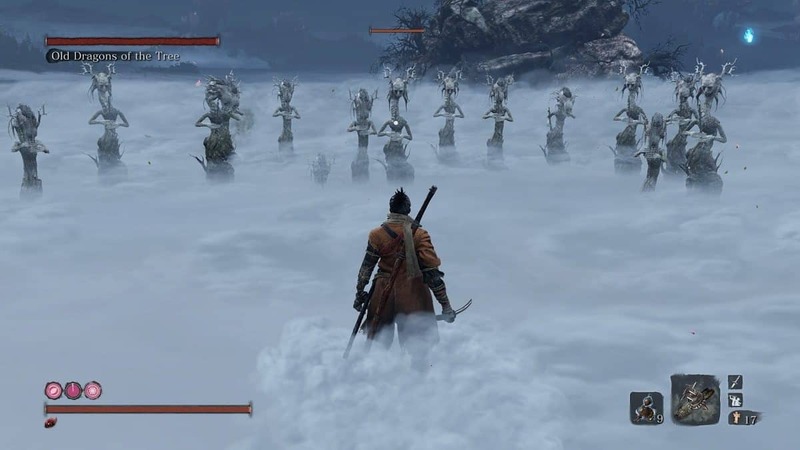 Dodge the attacks as much as you can as the game has no “Stamina System” and if the attacks are short-ranged then block them by pressing L1/LB. Blocking enough attacks will still affect your posture bar so be careful and finish the enemies quickly with the attacks before they get any chance over you. Deflection can be done the same way as blocking will produce a metal clanking sound. Deflecting your enemy attacks will damage their own Posture Bar so you will be hitting two birds with one stone. Be patient though because this technique will be a little time-consuming to master. The player can perform a double-jump to climb up the wall and can even hang on to walls which makes sneaking up on the enemy easier and landing him with a surprise attack. Filling your enemies’ Posture Bar will open them to your attacks. The Posture Bar is over the head of smaller enemies and the tougher ones have it over the middle of your screen. The bar starts to fill up from the center whenever you attack or deflect an enemy’s attack. You have to keep attacking your enemy in order to stop the Posture Bar from regenerating. The regeneration also depends on the enemy’s Vitality. The longer the health bar, the faster the regeneration. If you attack your enemy enough that his health goes halfway down, the regeneration will occur slowly. After the Posture Bar gets full, finish off your enemy with a final Deathblow. While you are in the middle of all this, do not forget to keep an eye on your own Posture Bar. Do not give your enemy enough chances that he fills up your Posture Bar. If it fills up completely, you are prone to a Deathblow yourself. Deathblows are very powerful and are like the finishing attacks of the game. Whenever you fill up the Posture Bar of your enemy, you will finish him off with a final Deathblow. When the enemy is not paying attention towards you, you can always sneak behind him and land him with a Deathblow without worrying about filling the Posture Bar. Sometimes, the enemies are tougher and do not die with a single Deathblow. You can know the number of Deathblows needed to end an enemy. See above the HP bar of an enemy over the top-left of the screen. There will be a particular number of red circles there. The number of dots shows the number of Deathblows needed for an enemy to go down. When you sneak behind an enemy, you will be able to see the dots on his back as well! When the player is trying to hide from the enemy, you can be aware of his attacks. If the triangle of him goes yellow, it means that he is suspicious of your attacks. If the triangle goes red, it means that he knows about your location so be ready for the fight. Hanging from the wall and hiding in the grass is easier and successful. Beware of the torch-holding enemies as they can light up the grass on fire. You are giving a Grappling Hook in your Prosthetic Arm which you will be using for climbing places much higher to be reached simply with your jump or double-jump. Other than this, you can drag yourself towards your enemies, land them with some sword attacks, and then drag yourself back. To buy these Arts, you will be needing Skill Points which will be gained when you defeat enemies. Whenever you fill up your XP bar, you will be gaining a Skill Point. Later, you can buy Arts of your choice from these Skill Points. 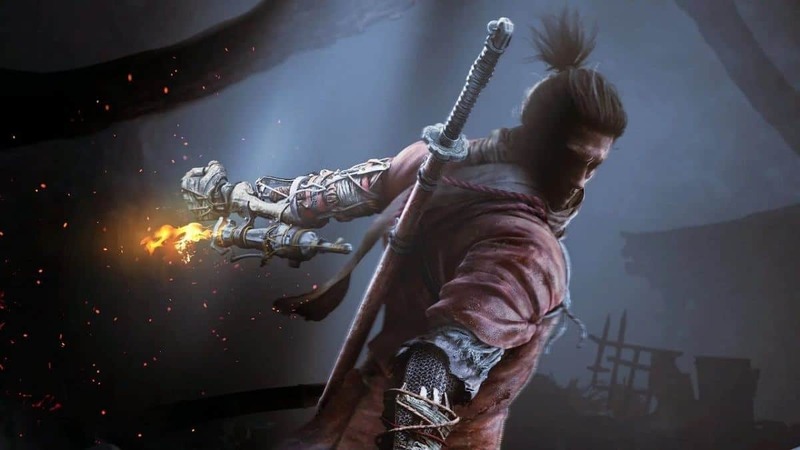 Prosthetic Tools are required for your Shinobi Prosthetic Arm. You can even perform combos by using these tools and your sword. To buy these you will also need Skill Points. Landing mid-air attacks deal more damage on your enemies then landing regular attacks on them. Mid-air attacks can be bought from the Art Skill Tree as well. Some of the tougher enemies can perform Perilous Attacks. Avoiding these attacks require more skills and practice. The attacks are present in different forms i.e. Low Sweep Attack, Thrust Attack, and Grab Attack. Try to learn these attacks but be patient because mastering these skills will take you some time. You can resurrect yourself if you die in the middle of a fight. To resurrect yourself, you will need to rest at a Sculptor’s Idol. You can also fill up your Resurrection Bar by defeating your enemies and performing Deathblows on them.